TROUTWEST FLY FISHING | Fish On! 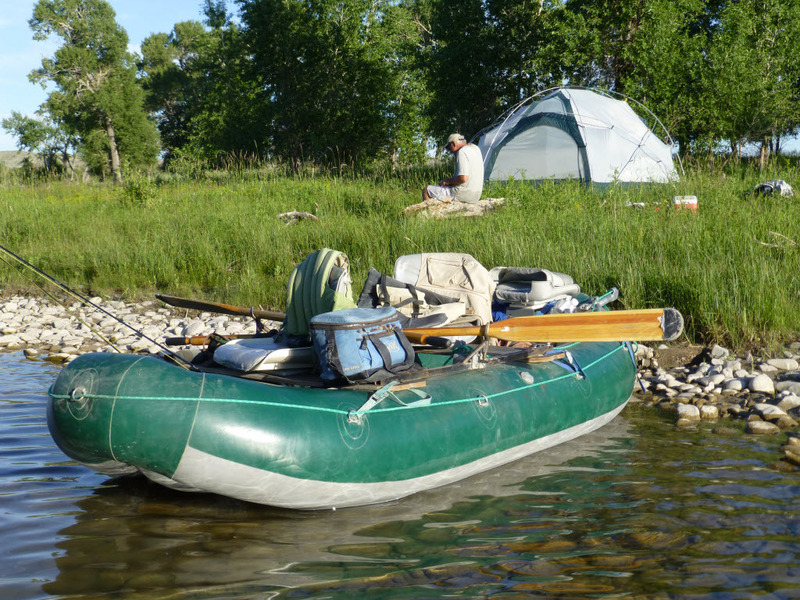 Troutwest caters to small groups of anglers and we specialize in experienced personal guiding on Montana’s best flyfishing waters. 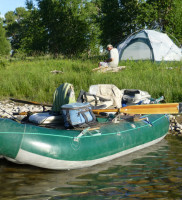 Troutwest is equipped to outfit with both a hard drift boat and rubber rafts for the out of the way, more secluded waters. Fall bird hunts are available for upland game and waterfowl. We have a great guest house available for lodging.